Website design can be challenging for any business. From setting goals for the project, to preparing plans and a budget, to designing and building the website, the task is often best accomplished with the help of a professional or a team of professionals. We work with some of the leading website design firms specializing in business and small business website design and can help point you in the right direction. 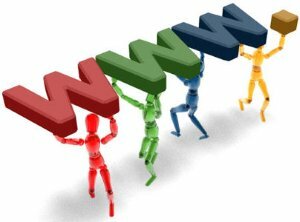 We can also help with small business web hosting alternatives as well. We’ll contact you quickly with more information.